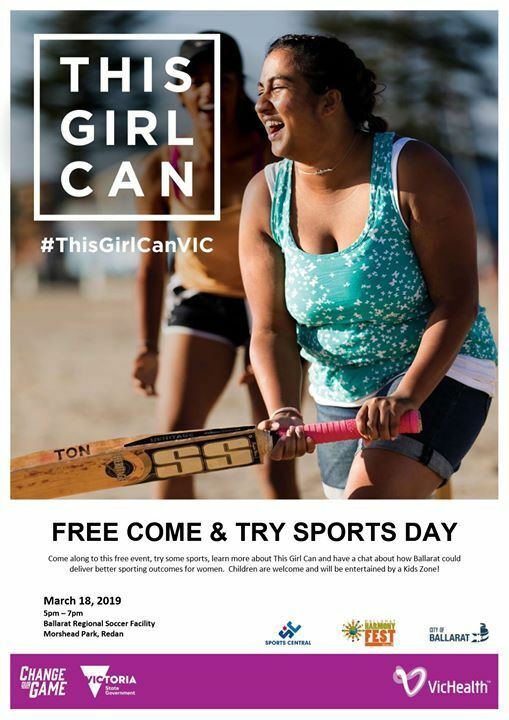 Come along to this FREE event, try some sports, learn more about This Girl Can and have a chat about how Ballarat could deliver better sporting outcomes for women. 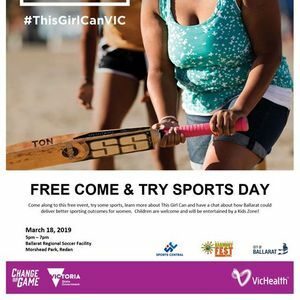 The event will feature physical activity, showcasing social and modified sports available in the Ballarat region and a consultation session where women of all ages, shapes and cultures can provide feedback on what would get them up and moving on a more regular basis. Mothers, grandmothers, sisters, bosses and friends: no matter what kind of woman you are, no matter what your ability, this is a chance to be social, try something new and meet some new friends! 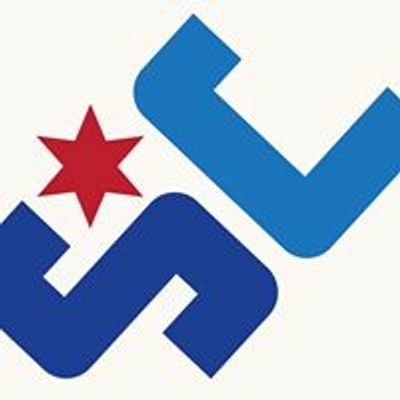 Children are welcome and will be entertained by a Kids Zone! More details to be announced in the coming weeks.